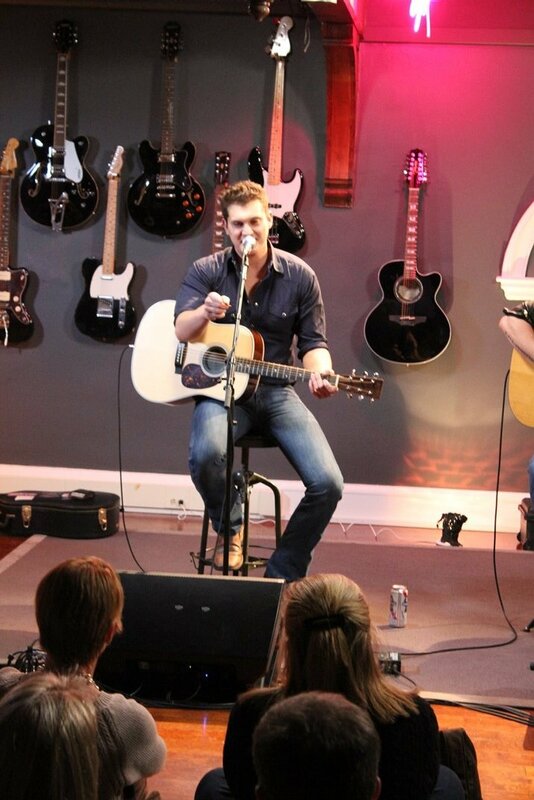 Brothers Osborne CD Release Party! Did you hear that Brothers Osborne had a CD Release party at Bull Moose in Salem, New Hampshire the day before their debut album, Pawn Shop, was released?! If you weren’t one of the few lucky enough to attend, I captured the question and answer part of their acoustic performance for you guys to watch! So technically, I was scheduled to work that Thursday, but when I found out on Tuesday morning that they would be about an hour and a half away from my house, AND there was an opportunity to meet them and get their CD before anyone else… I knew I had to go. I had to find SOME way to be there. They recently played in Portland, and sadly I had to miss the show and was very upset about it. THIS WAS MY CHANCE. Sooo… should I play hooky? Call out sick? I decided that honesty was the best policy (it usually is!) and I decided to just present the facts to my boss and see what she had to say about it. Luckily, she understands my passion/obsession for country music and networking within the industry and graciously allowed me to take the day off to go! When you truly want something guys, just have the courage to ASK! These songs have been on repeat for me lately, and I would like to introduce you guys to some of my favorite songs that aren’t on the radio… yet! I was literally hooked on this song from the first verse… it’s not your ordinary “Top 40” country song… and that freshness and new sound is what is going to take it to the top. No doubt this song from their upcoming Meat and Candy album is going to reach #1. The upbeat and fun tempo and killer lyrics drew me in right away! My favorite line from the song? “We got the beat, let’s drop it.”… just the way Matt sings it! This song makes me SMILE SO BIG! I just love a song that makes me break out in a huge grin! Snapback was written by Matthew Ramsey, Trevor Rosen and Brad Tursi, who are actually 3 of the 5 members of the band. This is the most powerful song on Kelsea’s debut album, The First Time. I have been passionate about this song since I first got the CD in June. Secondhand Smoke is a deeply personal song for Kelsea, as it tells the story of her parents divorce. You can hear the raw emotion in every verse. She penned this tune with Josh Kerr and Jordyn Shellhart and they actually came up with the title for the song before the lyrics were written! “Immediately, I thought it could be a story of being in a household that’s broken and that’s all you know, but you decide that you’re not going to feel like that,” Kelsea tells Rolling Stone. Kelsea hopes she can be a voice of comfort for kids who are going through a similar divorce situation like she did as a preteen. Lee Brice letting us preview some unreleased songs! Today was the day that I realized that my dreams were starting to come true. Today marked a very important day in the history of my future career in the country music industry. 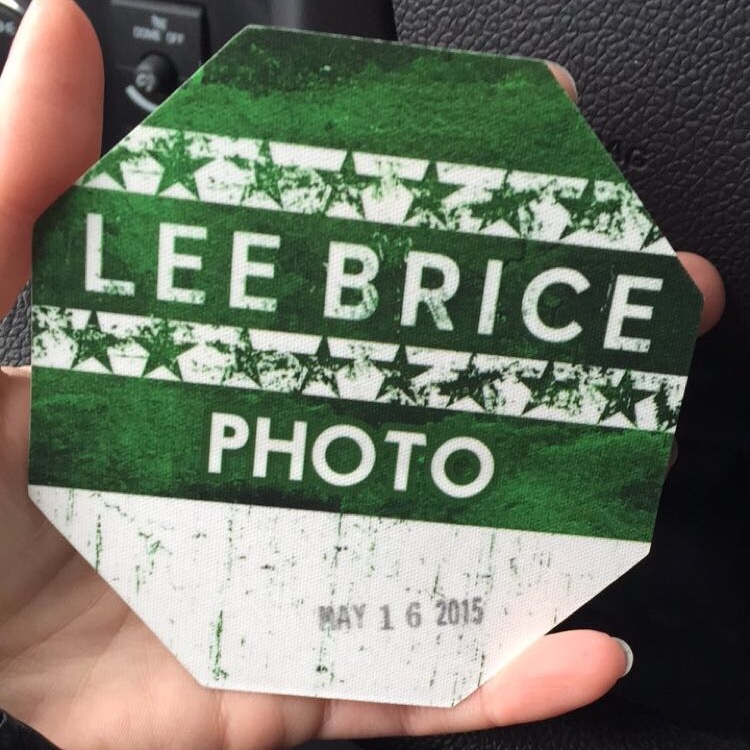 I was able to obtain an official photo pass (aka special access to the stage for the first 3 full songs) to photograph Lee Brice at his show on the Maine State Pier in Portland. I’ve always photographed every concert that I’ve ever been to, but point and shoot camera photos do NOT compare to a SLR with a long zoom lens! Photography has always been a passion of mine, and combining that with country music basically makes me one of the happiest girls alive. 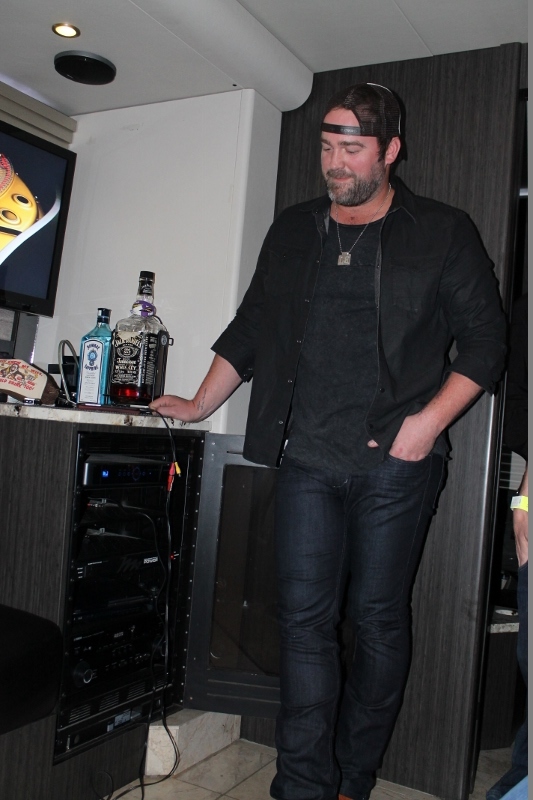 The radio station that I work for, WPOR 101.9, gave two lucky listeners the opportunity to “hang” with Lee Brice on his tour bus before the show. Obviously a photographer needed to be there to cover the event 😉 and that was ME! This amazing opportunity left me basically speechless. (No, really, I didn’t say more than two words on his bus… I think I said “Thank You” after taking a photo with him and that was about it!) You couldn’t wipe the smile from my face if you tried! Last night was opening night of the Night That You’ll Never Forget Tour, which kicked off in Portland Maine. Joel was extremely excited to be starting the tour in New England, as he was born and bred in Holland, Massachusetts. Tonight he is back in his home state at the Royale in Boston for night number 2. Joel spoke of how when he moved to Nashville 5 years ago, and he went to play his first gig with long-term friend Kyle Rife, the guy laughed when Joel said he was from Massachusetts. Joel confirmed what we all know to be true, the Northeast has some of the best darn country music lovin’ folk around!